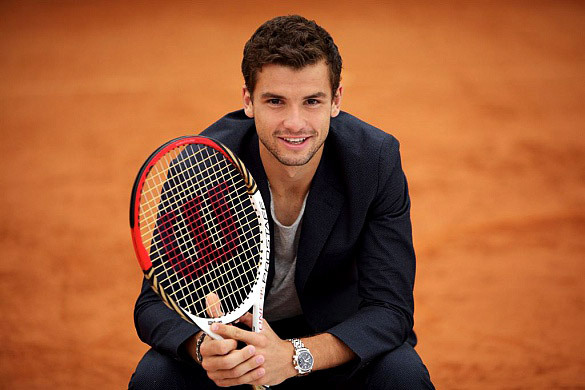 Grigor Dimitrov is Bulgarian professional tennis player, born in Haskovo, Bulgaria, in 1991. The only child of a tennis coach and a gym teacher, Dimitrov picked up a racket at three and never wanted to do anything else. First he trained in his hometown (until the age of 16), after that moved to Ojai, Barcelona, then Paris. 'I knew that I wanted to go big', he admits. He is also the only Bulgarian male tennis player to win an ATP title in singles, reach a final in doubles and reach the third round or better at a Grand Slam tournament. 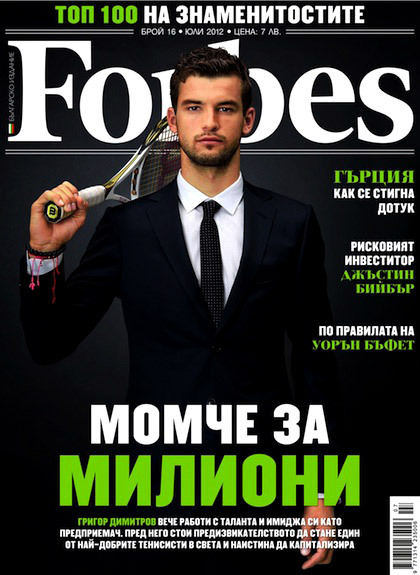 Dimitrov has been given the nickname 'Baby Fed' for his stylish play and on-court talent being similar to Roger Federer. The player hopes one day to give back to his home country Bulgaria. 'I appreciate where I come from. I never forget', he says. 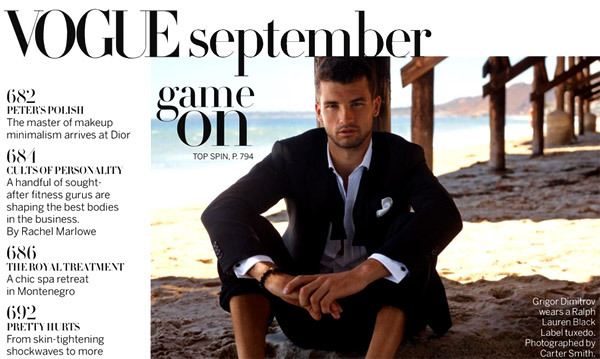 Grigor has previously dated Russian professional tennis player Maria Sharapova. The couple separated in July 2015. Dimitrov is currently dating American singer, songwriter, actress and TV personality Nicole Scherzinger. He's been on the covers of some of the world's most famous magazines, including Voque and Forbes.